Oris 01 755 7742 4051-07 5 21 64FC | Leslie Gold Watch Co. Call now at 1-800-669-1772 for excellent service and prices. 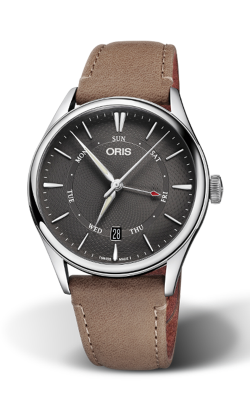 Leslie Gold Watch Company is an authorized dealer for Oris. 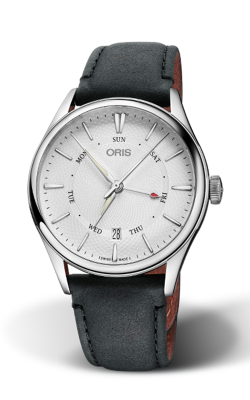 All Oris products come with the manufacturer's warranty. Returns and exchanges are accepted within two weeks of delivery date on watches that are unworn and unaltered from their original condition. If necessary, a longer time for returns or exchanges can be arranged at time of purchase. Your satisfaction is important to us. If the watch you receive is not in perfect condition, or not the watch that you ordered, the restocking fee will be waived if we are notified on the day of delivery. All other returns are subject to a 10% restocking fee. 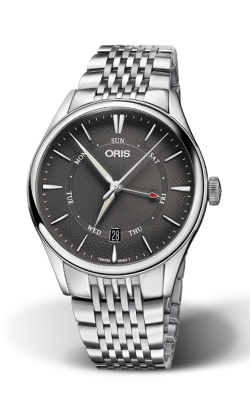 Watches that have been worn or altered from their original condition cannot be returned or exchanged. Special order items cannot be returned or exchanged. 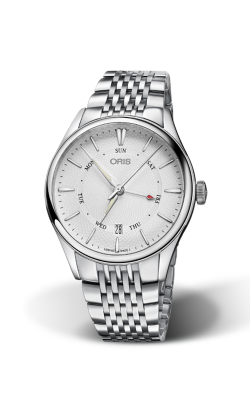 You will be informed when your order is placed if your watch is a special order item. Free UPS ground shipping included with purchase. Free second day UPS air shipping included on purchases over $1000. Expedited overnight shipping through UPS or Federal Express is also available. For more information on our "BEST PRICE PROMISE", please call us at 1-800-669-1772. A Leslie Gold Watch Co. specialist will contact you as soon as possible to quote you our BEST PRICE on this item and answer any questions you may have. Please fill out the form below so we can contact you. Sign up to receive our newsletter and be the first to know about special offers, new products, great gift ideas and much more. 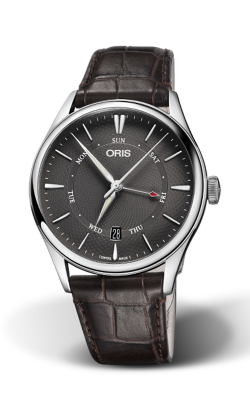 Copyright © 2019 Leslie Gold Watch Co., All Rights Reserved. | Powered by i-Showcase Inc.